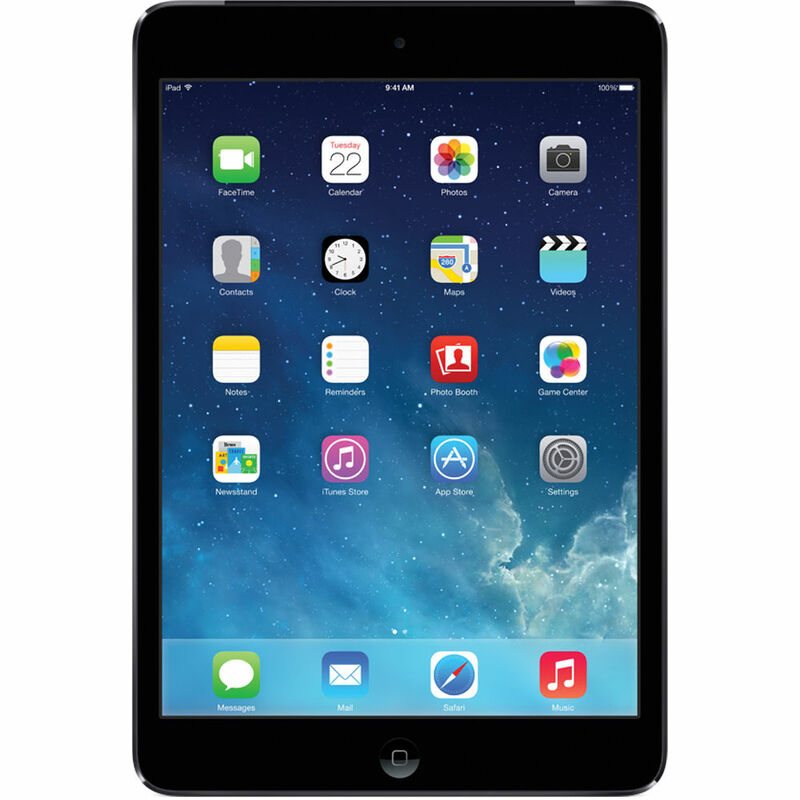 Recycle your Apple iPad Mini 2 Retina Display 4G - 64 GB and get the best cash price guaranteed. Comparing prices from trusted mobile phone recyclers ensures you’ll always get more money for your old mobile phone. Simply choose your preferred phone buyer from the list below to sell your Apple iPad Mini 2 Retina Display 4G - 64 GB today. Click Recycle Now to be transferred the buyer’s website to complete your sale. Compare the best prices to recycle your Apple iPad Mini 2 Retina Display 4G - 64 GB online.